Coaching market in India is worth over Rs.40,000 crore (FY 11 figure) and is expected to grow to Rs. 75,000 crore by FY 2015. 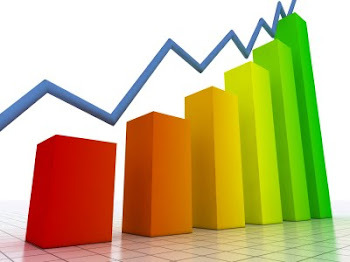 Coaching industry is low capital intensive industry and is expected to grow at 17 % CAGR between FY 11 and FY 15. 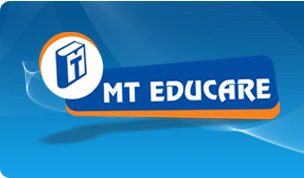 MTEL is an education support and coaching service provider company . MTEL mainly caters the needs of commerce and science students at secondary and graduate level and prepares them for curriculum and competitive exams. Company operates across the states of Maharashtra, Gujarat,Tamil Nadu and Karnataka through 188 coaching centers spread across 110 locations. (1) School section: Under this section standard 9th and 10th students appearing for state board (Maharashtra, Gujarat and Karnataka), CBSE and ICSE are catered. (2) Science section: This section comprises standard 11th and 12th science students appearing for engineering and medical entrance examinations. (3) Commerce section: Preparation for 11th and 12th standard commerce stream and CA exams. (1) Around 90 % of the total fees received come from the 142 centers (at 87 locations) in Mumbai. Such a high geographical concentration could jeopardize the profitability of the come in case of any natural or manmade calamity or disasters. (2) There might be Regulation of the coaching industry in future which might adversely affect the company. (3) A few of MTELs group companies and subsidiaries have incurred losses in past 3 years. # peer data for FY 2011 as per Moneycontrol site. This issue is highly overpriced. A price–to-earnings multiple of 41.9 (at the upper price band) is too high for a company working in the education sector. CAGR of just 2 years is not sufficient to justify such a high valuations as due to the scheme of arrangement results of FY 2009 (and later years) are not comparable with prior years, hence CAGR and PEG ratios for a period greater than 2 years can’t be deduced appropriately. In the same financial year MTEL had issued shares under ESOP in the price range between Rs.25 and Rs. 29. and the upper band price of the issue is 2.75 times of the ESOP price, which is not at all justified. Issue being overpriced should better be skipped. Analysis is for the information purpose only. Though due diligence has been taken while preparing this report, analyst shall not be responsible for any error and shall not bear any financial liability to the users of the report.